Samsung Electronics has launched a next-generation semiconductor solution that combines winning features of fast-reading DRAM volatile and non-volatile flash memory chips. The world’s largest chipmaker said on Wednesday it has kicked off mass production of embedded MRAM (eMRAM) based on its 28nm fully-depleted silicon-on-insulator (FD-SOI) integrated circuit manufacturing process. The FD-SOI process adds an insulating film on the silicon wafer to prevent current leakage, enabling cost-effective power saving. MRAM is appealing as an embedded technology replacement for flash and embedded SRAM due to its fast read/write times, smaller size and low power. Its simpler structure reduces design burden, leading to lower production costs. It is a promising candidate for standalone devices such as personal electronics or vehicle controller. 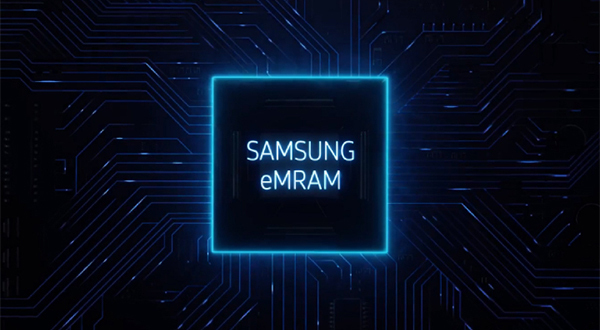 Samsung Electronics said it has combined eMRAM with its system-on-chip solution, bolstering its foundry technology leadership. 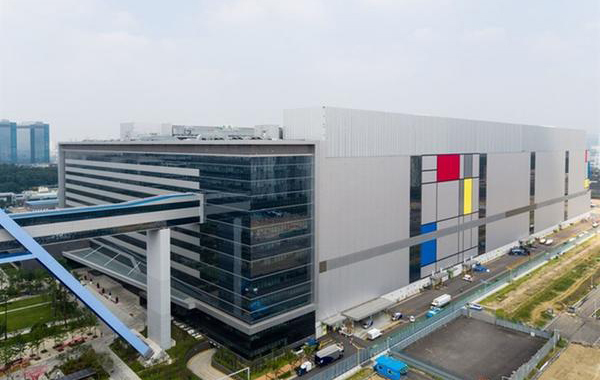 Samsung’s MRAM production makes the Korean chipmaker ahead of Taiwan Semiconductor Manufacturing Company (TSMC), the world`s largest pure-play chip foundry. TSMC plans to commercialize its own version on a 22nm manufacturing process by the end of 2020.